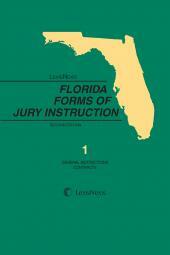 The Florida Jury Verdict Reporter (ISSN No. 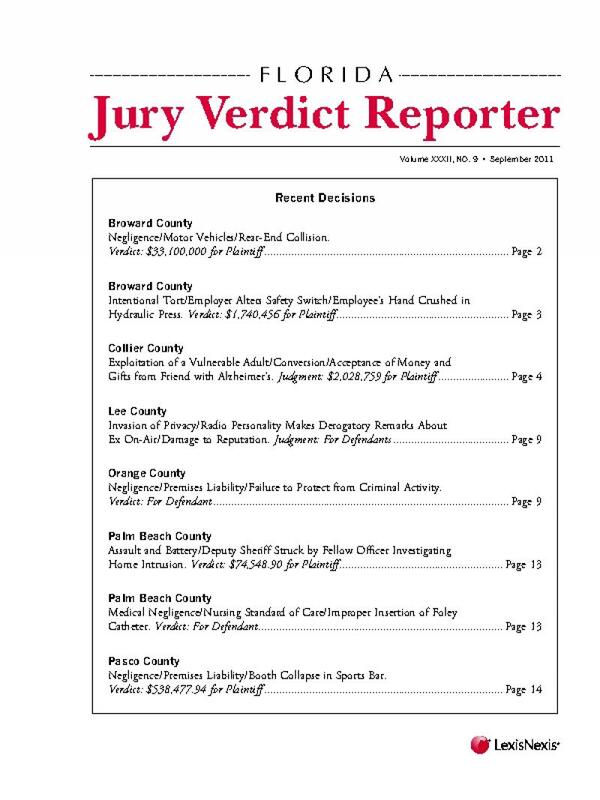 1059-6275) is a monthly publication that reports verdicts and settlements in personal injury cases from circuit courts in the State of Florida. 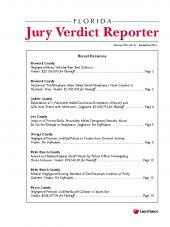 Published since 1981, the Florida Jury Verdict Reporter provides detailed case reports, featuring factual summaries and injury descriptions; expert witnesses, attorneys, and judges; verdict, judgment and settlement information; and much more.  In addition, all cases are indexed by subject matter, injury, expert witness, judge, insurance company, and attorneys.